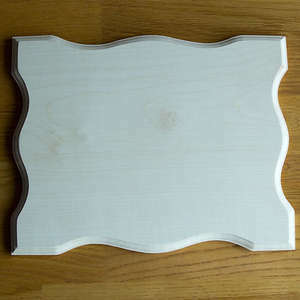 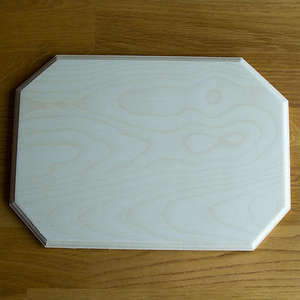 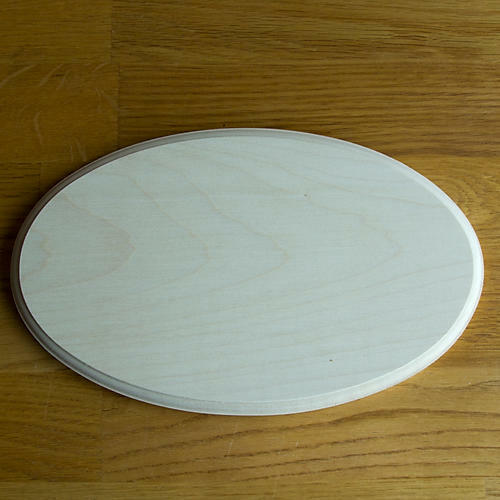 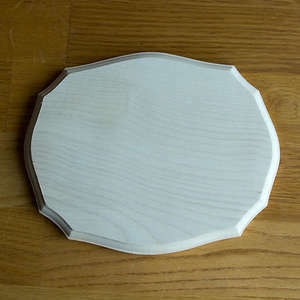 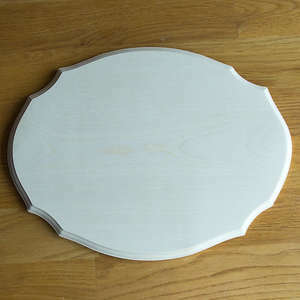 Sycamore Sycamore 6 x 9 Oval Plaque made from top quality kiln dried English Sycamore. 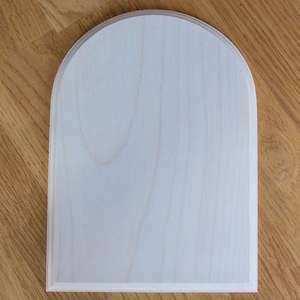 The blanks are hand made and finely sanded on all edges and both faces and the blanks also have a decorative molding to the edges. 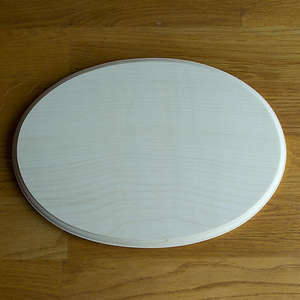 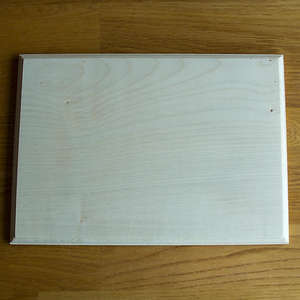 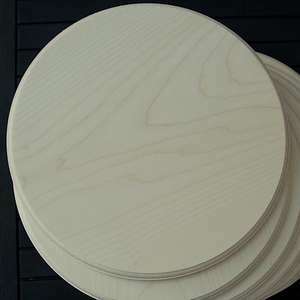 The blank measures approximately 9 inches x 6 inches x 1/2 inch thick.